Courtesy of Statesman Sales and Marketing, LLC. Directions: North on 56th From 101 Exit, left/west on Deer Valley Dr to 54th, enter at guard gated main entrance for Toscana. Guard will direct you to the Sales office. 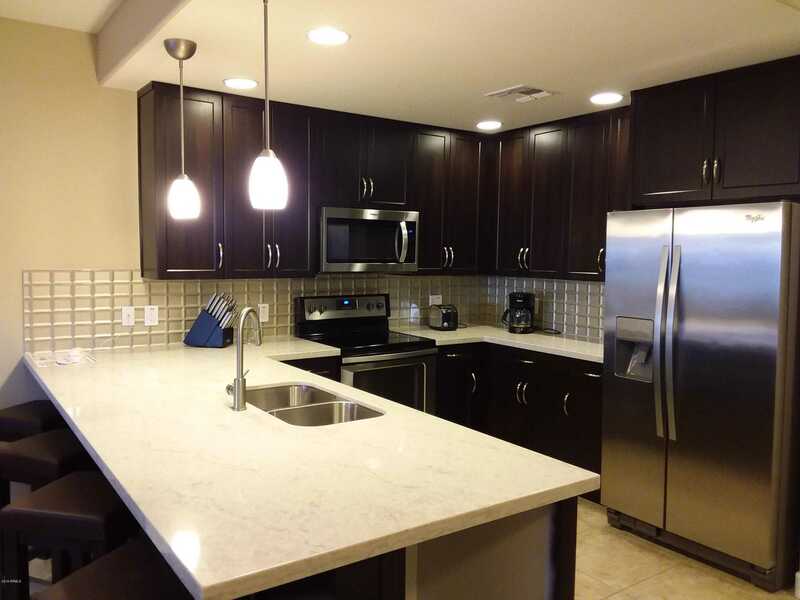 Please, send me more information on this property: MLS# 5875327 – $340,000 – 5450 E Deer Valley Drive Unit 1191, Phoenix, AZ 85054. I would like to schedule a private showing for this property: MLS# 5875327 – $340,000 – 5450 E Deer Valley Drive Unit 1191, Phoenix, AZ 85054.